When it’s time for you or a loved one to receive long term care, it’s important to make sure that the place you choose offers personal care in a warm and loving environment. 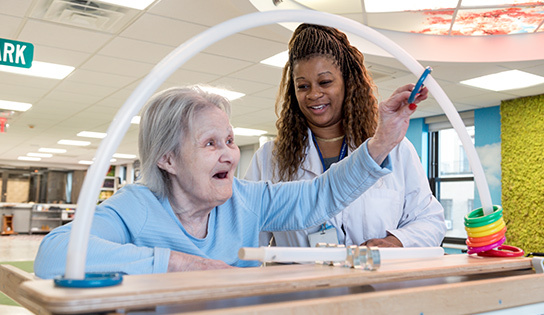 The Riverside has earned a reputation for its exceptionally friendly staff and excellence of care. With private and semi-private suites available, as well as a variety of amenities and leisure activities provided for your pleasure (including our Concierge Services), you and your loved one will feel comfortable, and pampered with care. The Riverside offers several programs developed specifically to enhance the quality of care for memory care residents.